When you want to add a touch of elegance to your home in Fleet, Hampshire, Farnham, Camberley, Aldershot, Basingstoke, Surrey, Hook, Farnborough, parts of Berkshire, Bagshot, Lightwater, Cove, Frimley, Yateley and surrounding areas, then our stylish French doors are the perfect home improvement. These double glazed doors offer a chic yet practical entrance to your garden. Get a free online quote! Our high quality French doors are available to customers all across Hampshire as well as Fleet, Farnham, Camberley, Aldershot, Basingstoke, Hook, Farnborough, Bagshot, Lightwater, Cove, Frimley and Yateley. They offer a superb style that is unmatched by any other garden entrance. You can use our French doors as patio door replacements, as we are able to install side windows that can be either full length, or half bricked. This means that they can take up the complete width of your old patio door installation, giving you a new and beautiful double glazed door. We are also able to install our French doors where previously there has only been a window. Our team are experienced builders and will ensure that the brickwork is left with a neat and tidy finish that seamlessly joins with the new double glazed doors. Your home will be completely transformed when you choose our double glazed French doors, giving you a beautiful view of your garden and maximising the natural light available to brighten your home. 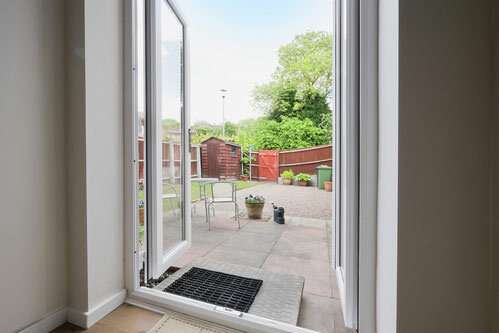 When designing your French door, we can include a low threshold that makes these double glazed doors completely accessible to wheelchair users and people with mobility issues. 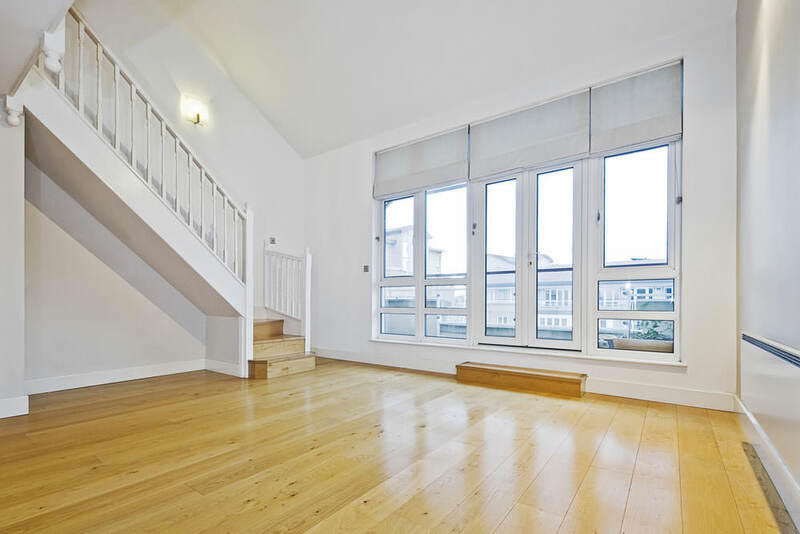 This low threshold also makes them an option for an internal door, should you wish to have a room divided. We fit our French doors with top quality locking mechanisms that ensure you receive excellent security. These locking systems are designed to protect your family and home from intruders, giving you peace of mind that your property and the people in it are safe and secure. Our beautiful French doors are not just an aesthetically pleasing option, they also offer superb energy efficiency. Your home will be kept warmer in cold weather with these impressive double glazed doors, meaning that your energy bills will be notably reduced. We offer an unmatched 10 year fully insured guarantee on all our French door installations. You can rely on the quality and performance of not only the double glazed door itself, but the installation of it too. We ensure that every detail is perfect, so that your replacement French door lasts for many years to come. For the very best French doors prices in Fleet, Hampshire, Farnham, Camberley, Aldershot, Basingstoke, Hook, Farnborough, Bagshot, Lightwater, Cove, Frimley and Yateley, come to Cristal Windows. We strive to give you the best value for money possible, giving you the benefit of any savings we can make. For a free, no obligation quote, please visit our easy to use online quote calculator. Within just a few moments, you could have a tailored French doors quote.